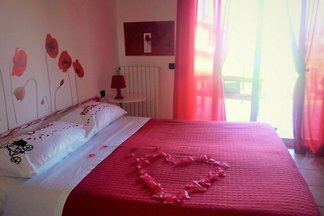 Our Olive apartment is located in a small paradise located, which is located on Lake Garda. 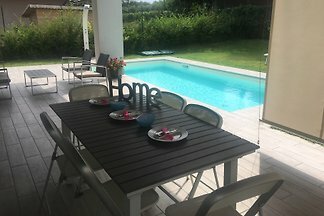 Ideal for relaxing but also for sports, shopping and entertainment. 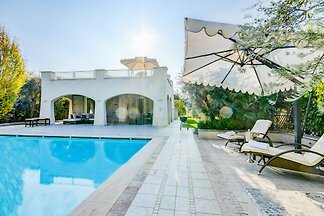 Villa Sophia offers plenty of space in the house and around the house and has a huge pool for sole use. Most suitable for 6 people, but also 8 people find space. 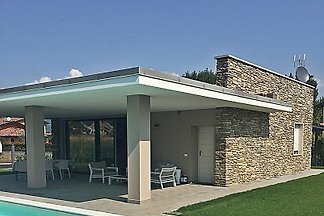 New modern villa with pool for high standards, perfectly equipped, for 4 - 8 people, single storey. The family-friendly property is located in the resort Onda Blu. 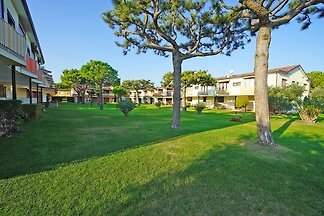 The holiday village is located on the western shore of Lake Garda, in the Gulf of Manerba del Garda. 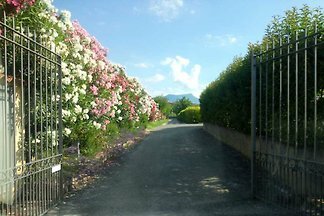 Manerba del Garda: in one of the most touristy areas of Manerba, 800 meters from the lake, we offer a wonderful Villa with private pool and exclusive garden. 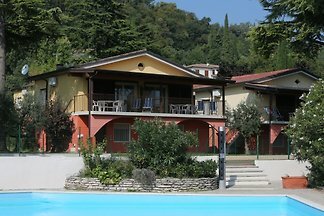 Apartment in Manerba del Garda, district Pieve Vecchia. 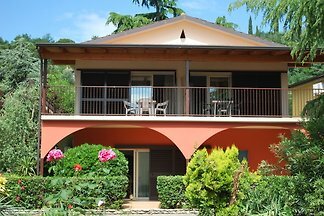 Apartment for 4 people, about 50 square meters, air conditioning in the sleeping and living area, terrace and on the beach. 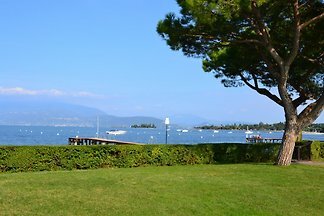 Beautiful & modern apartment on Lake Garda - Manerba. 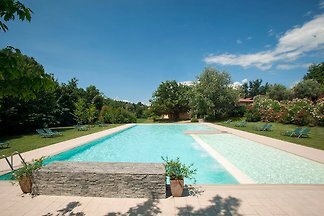 Peacefully situated in a large 37,000m2 private park, this residence has a spectacular new 25m x wellness pool. 300m from small village, 600m from the lake. 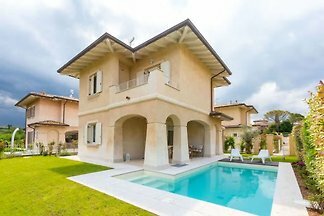 from 5 20 holiday homes & accommodations in Manerba del Garda were rated with an average of 4.6 out of 5 stars ! 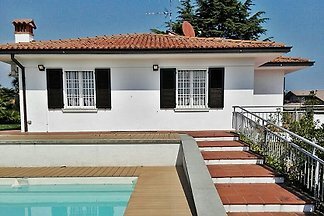 Rent successfully your holiday flat or holiday home in Manerba del Garda in only 20 minutes !